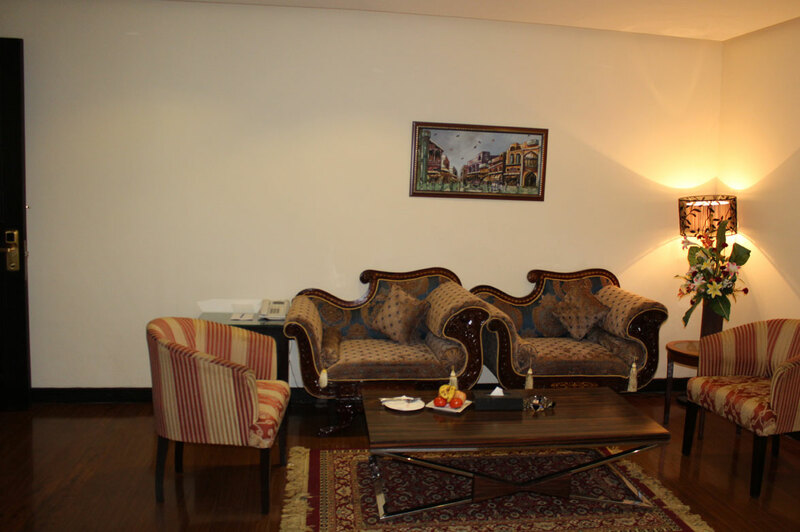 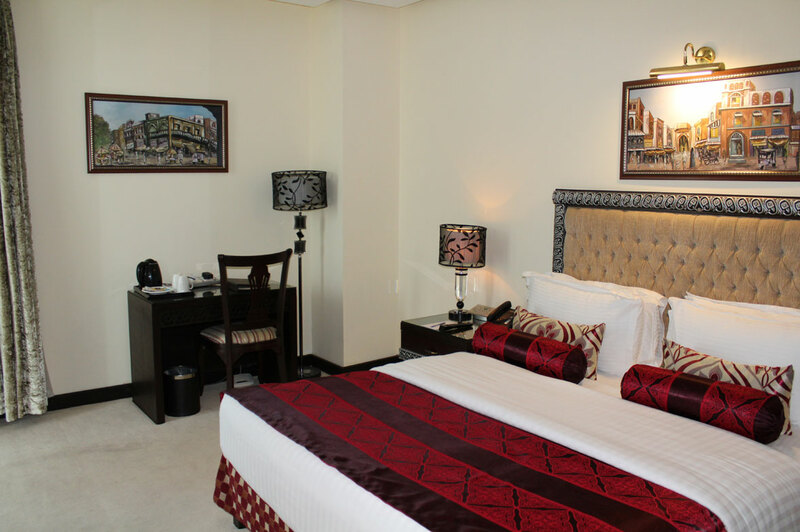 Ramada Islamabad’s Deluxe Suite Room comprises of a separate living room with an magnificent 3-piece sofa set, a luxurious bedroom and an expansive bathroom with a personal jacuzzi. 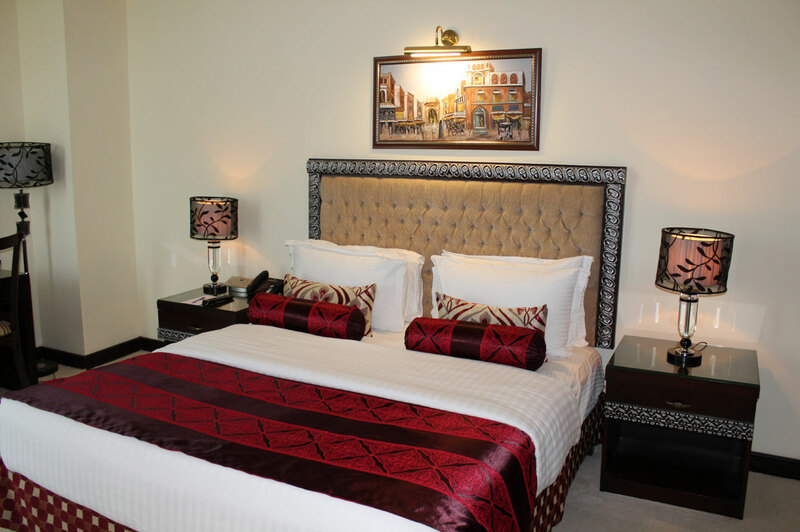 Choose from Royal Suite Room locations on the 1st, 2nd or 3rd floor of the hotel during your stay, all of which comes with stunning views of the Marga Hills and the Rawal Lake, from its two personal balconies and huge, ornate windows with its sweeping views. 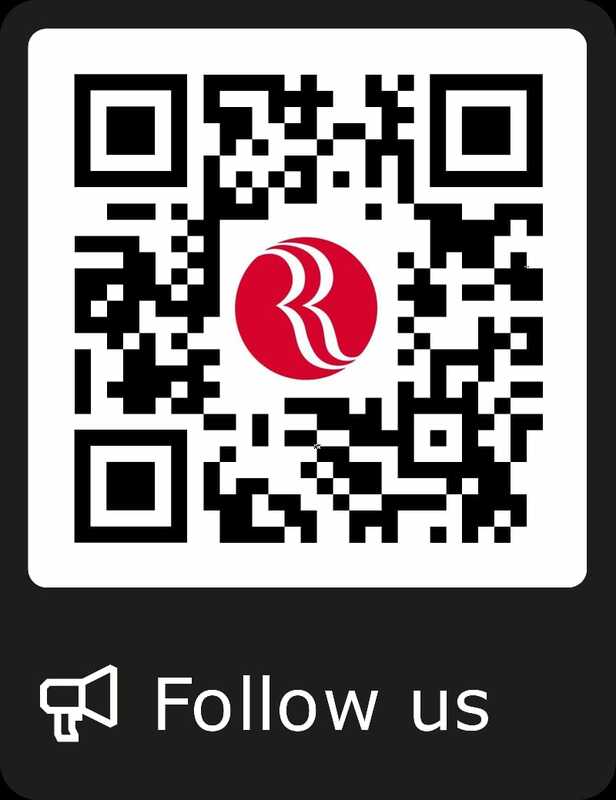 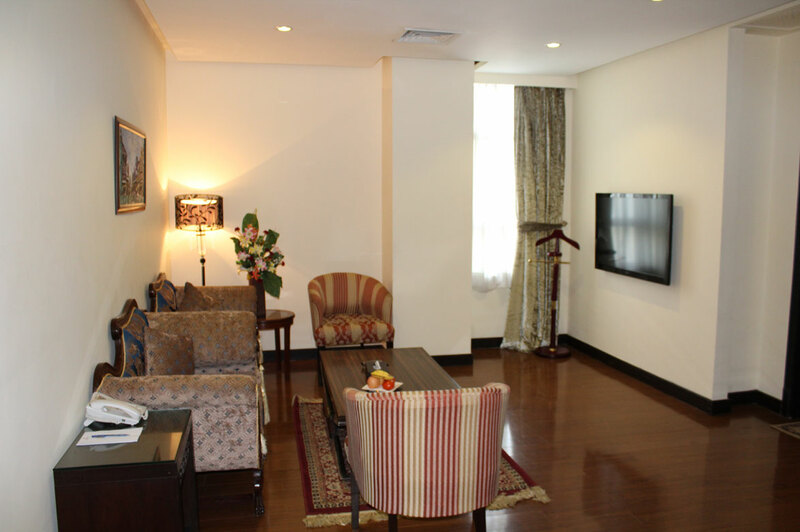 The Royal Suite Room has a dedicated WiFi connectivity to ensure you stay updated on all that is happening in your world. 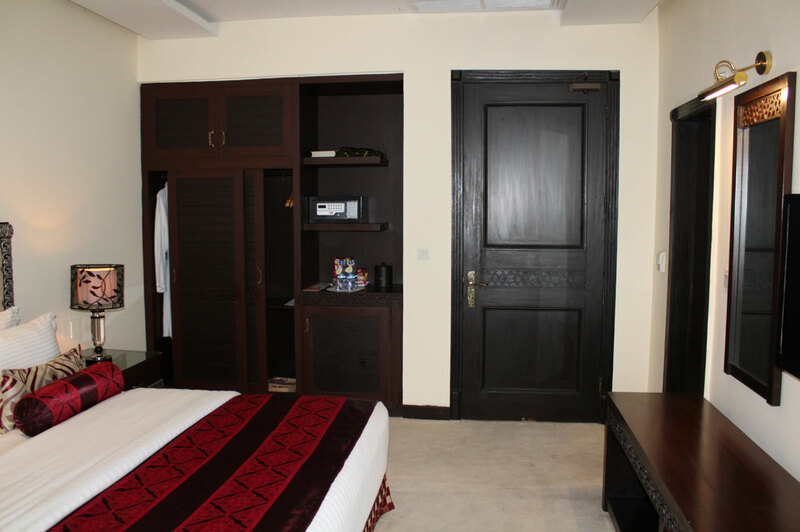 Children 10 years and below stay for free in our Royal Suite Rooms, when sharing their parent(s)’s room.